Community Halloween Contest – Envato Guess Who! 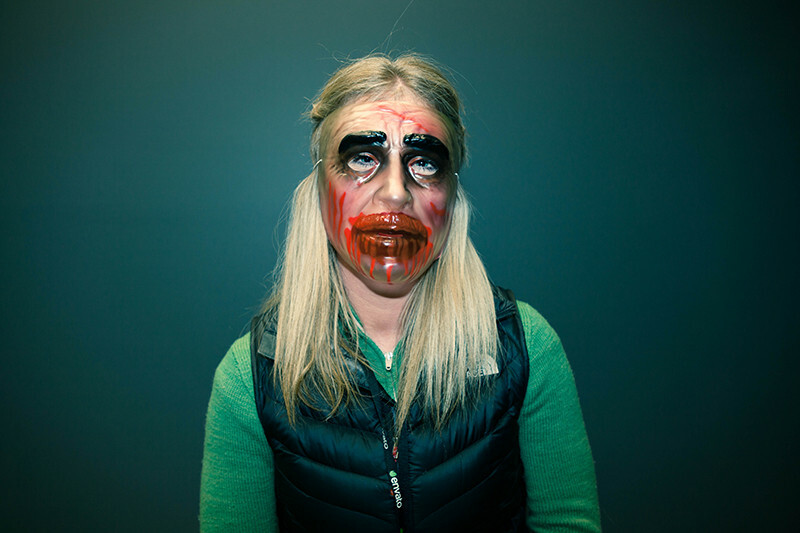 This year some of the Envato staff have become terrifying zombies and ghouls. How can you save the world and win the rarest badge on the Marketplaces? By being the first person to correctly identify as many scary staff members as you can!